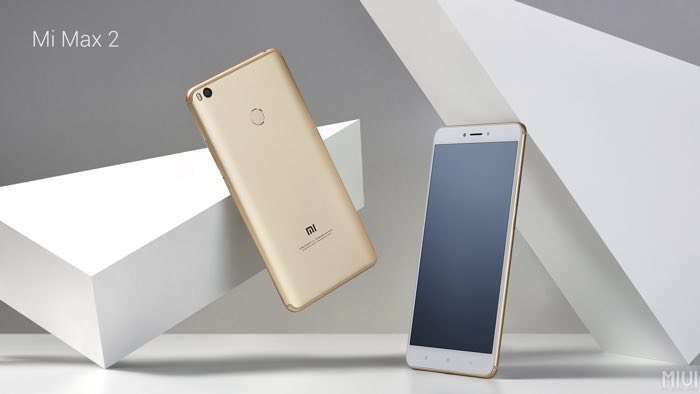 The Chinese manufacturers are usually not too keen to upgrade the operating system on their handsets, but the same cannot be said for Xiaomi. The Chinese company has released the list of devices which will be upgraded to Android 7.0 Nougat in the coming months. Unfortunately, the exact availability details are not yet available at the moment, but at least an official confirmation is still a good sign for the Xiaomi users. It’s still a little strange that why some devices are getting Android 7.1 Nougat while others are getting Android 7.0 Nougat. We’ll update you as soon as the devices start getting the latest update.